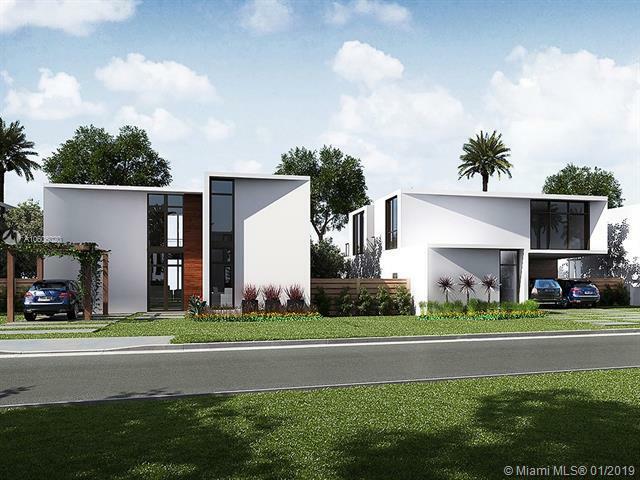 East of Biscayne Blvd & just South of Miami Shores in Miami's Upper East Side sits Casa Bianca, a new private gated community of 18 new construction, modernistic homes. 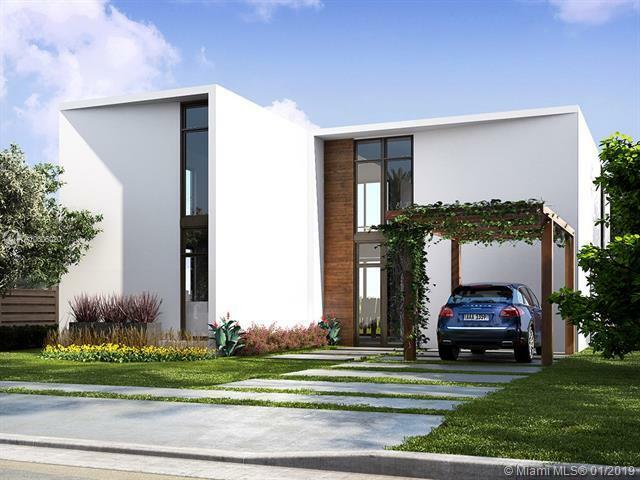 Milena mode: 4BR/3BA; 2,940 sqft under a/c. 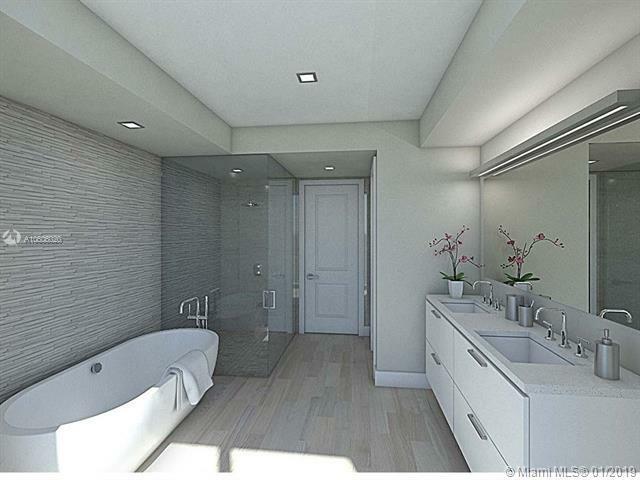 All concrete block construction, impact glass, 10' ceilings, Italian kitchen, GE appliances, 24"x24" porcelain tile floors, smart home wiring & glass door shower enclosure on master bathroom. Developer has added over $20K in upgrades. Must see to appreciate.